Voted "Best Of Massage" in Pleasanton for 9 years running. 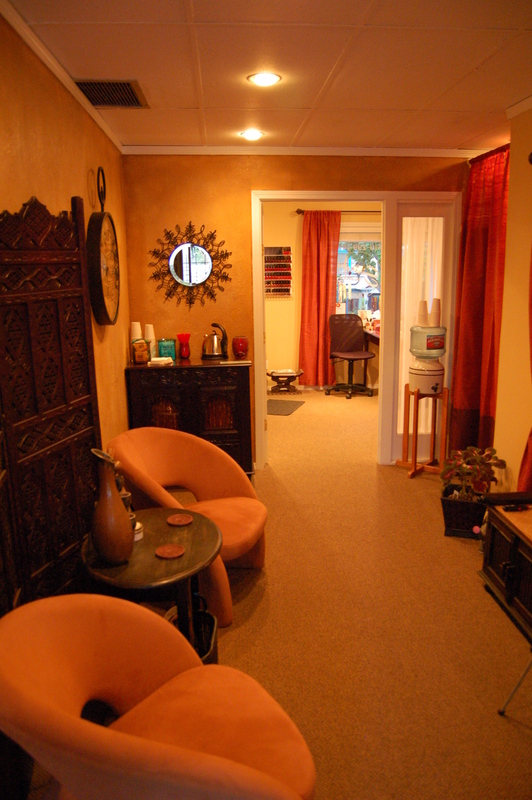 All Massage therapists are California State Certified. Open 7 days a week from 7AM to 7PM by appointment only. We will work well with your health care provider to get you the best care. "Your health is in reliable hands" at Healthy Necessity Massage.